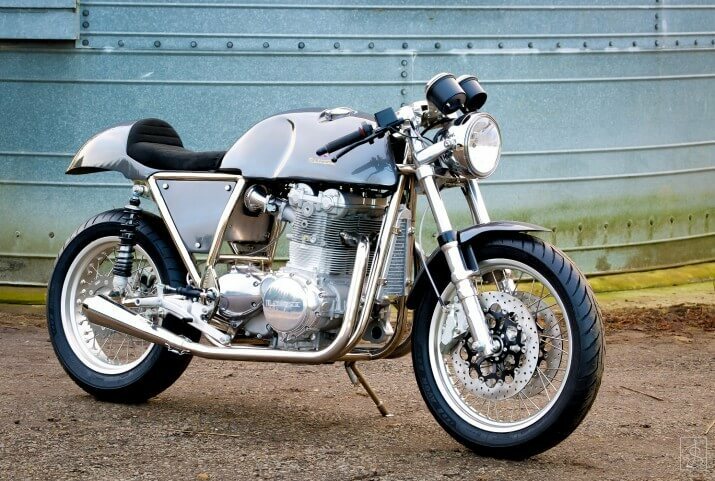 Metisse Motorcycles is a British specialist motorcycle manufacturer based in Oxfordshire focussed on using high quality plated steel for their distinctive frames. Their heritage can be traced back to the 1950s and the original Mark 1. Throughout the decades that followed, Metisse's reputation grew, branching out into the road racing scene with the G50 Matchless. By the 1970s, Metisse’s stature in the USA was cemented by its record of successfully competing in desert racing, championed by the likes of Steve McQueen and Bud Ekins. Their exporting success was acknowledged by the Queen’s Award to Industry in 1974. In 2005 a new motorcycle for Metisse was planned: the Mk5. It wasn’t to simply be a new frame kit, but have its own bespoke engine. 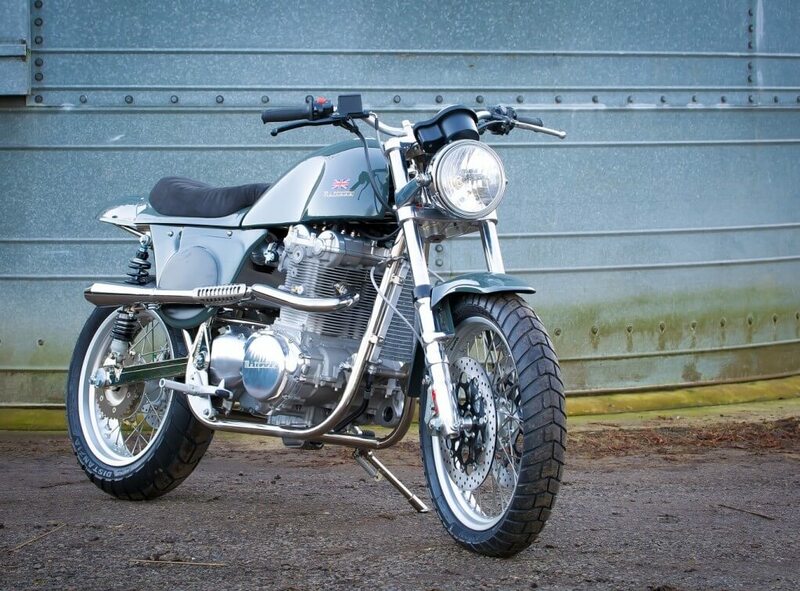 The Mark 5 has evolved into 2 models, the Street Scrambler and the Café Racer. 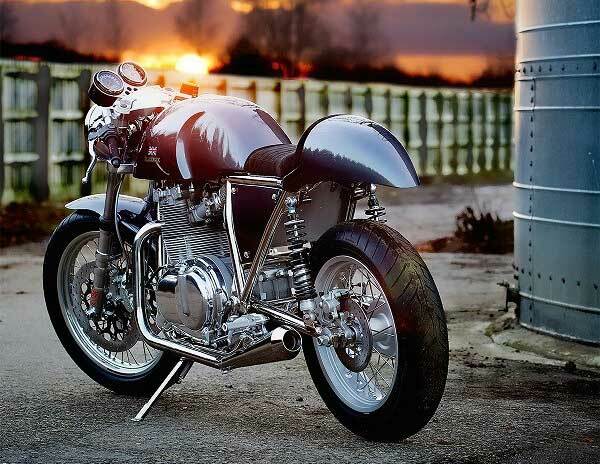 Today, Metisse is the only British manufacturer that handcrafts unique motorcycles with their very own engine. In 2014, CAI were approached by owner Gerry Lisi to manufacture a pair of instruments for their newest venture the Mk 5. 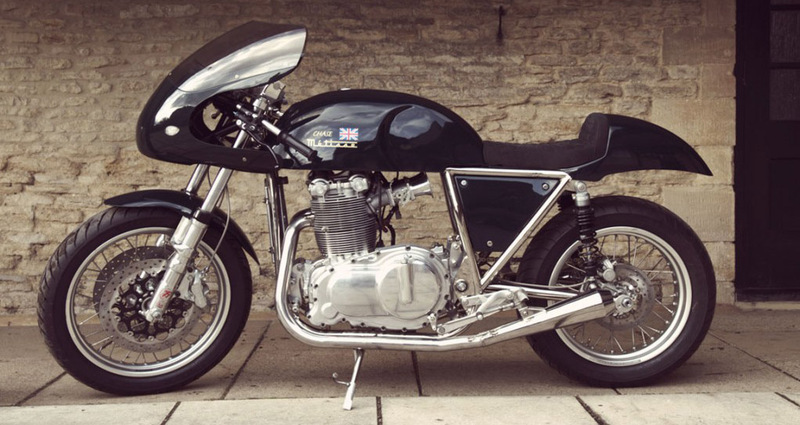 The Metisse Mk5 is truly unique amongst British motorcycles, with each motorcycle taking six weeks to create to custom requirements. Every single part on the Metisse Mk 5 is made to order to ensure the highest standard of engineering. 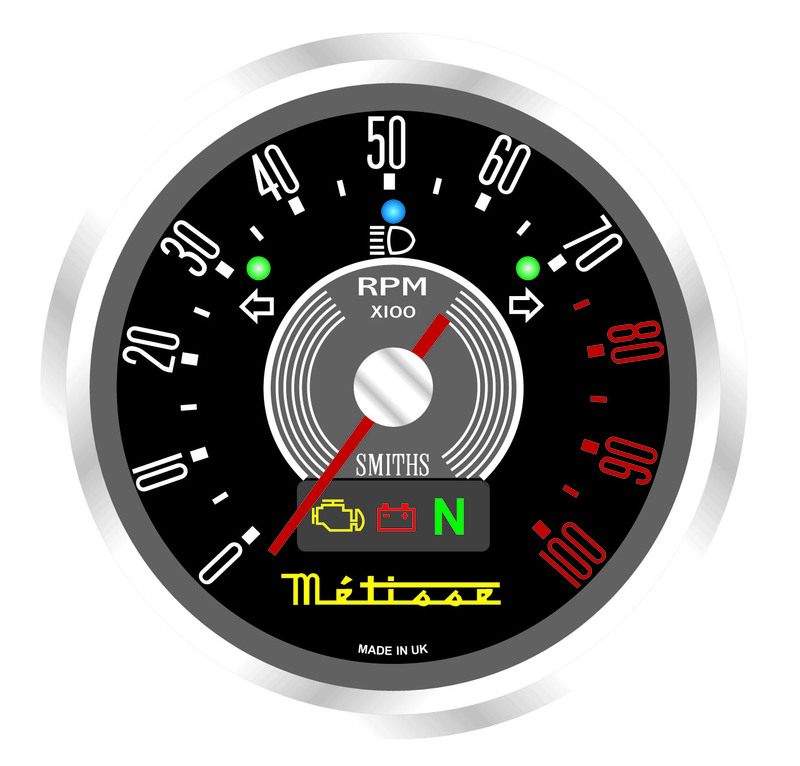 The instruments designed were supplied for both the Mk 5 Café Racer and the Street Scrambler and were made up of both Speedometer and Tachometer. The 80mm 160MPH Stepper Speedometer features a full vee chrome bezel, black dials, red and white printed numerals and orange pointer. Both the Metisse and SMITHS logos complete the classic styling. The 80mm Waterproof Tachometer is twinned with the speedometer in its styling and features a scale of 0-10K, stud fixing and 6 warning lights which include hi-beam, left and right indicators, MIL, battery and neutral. The Metisse logo is featured along with the SMITHS logo. 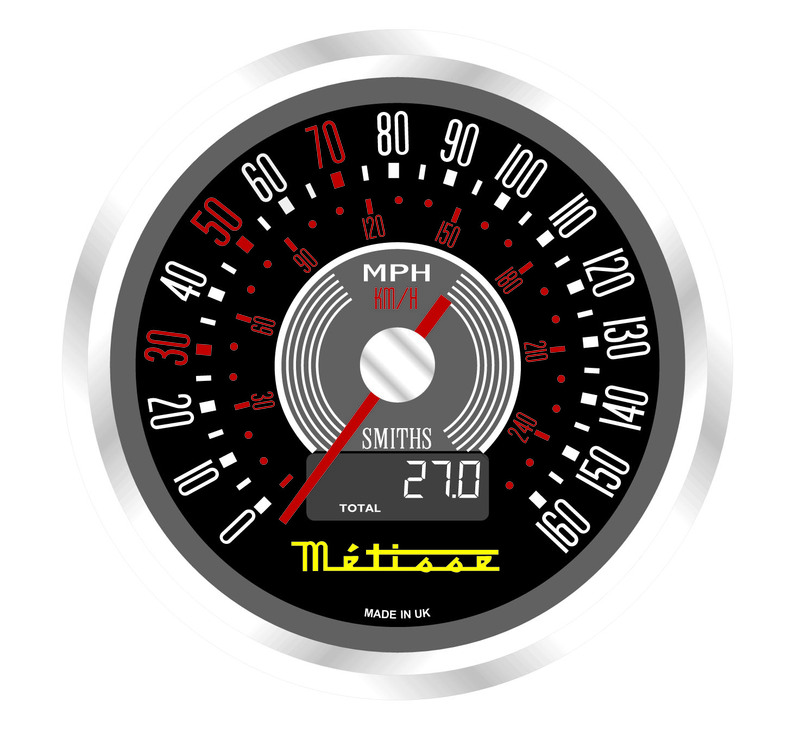 Metisse Mk 5 Speedometer and Tachometer, mounted in a common central case. We are proud to include Metisse Motorcycles in our growing portfolio of Motorcycle customers and look forward to their future projects.